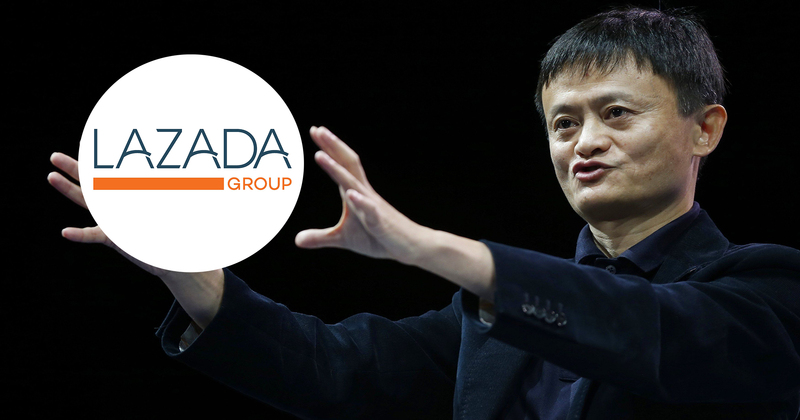 Lazada is fast becoming the be all and end all of e-commerce within Southeast Asia thanks in part to Jack Ma’s US$1 billion investment through Alibaba for a 51% stake of the company in 2016. Since then, Lazada has been steadily expanding its scope of services. The biggest move came in the acquisition of Redmart in Singapore, officially bringing fresh produce into its ecosystem. Shortly after came the annual LiveUp membership in partnership with Uber and Netflix. In between all these major announcements, Lazada continues to grow the partners they have on the site, with major electronics and beauty brands coming on-board. So when news broke yesterday evening that Alibaba is throwing in an additional US$1 billion into Lazada, we’d say that no one was surprised. The significant increase in stake at Lazada means that Alibaba’s total investment amounts to US$2 billion. On its way there, Alibaba has had to buy over the stocks of existing backers which includes Rocket Internet, leaving the only Alibaba, Temasek Holdings, and Lazada management as the only investors of the company according to Techcrunch. 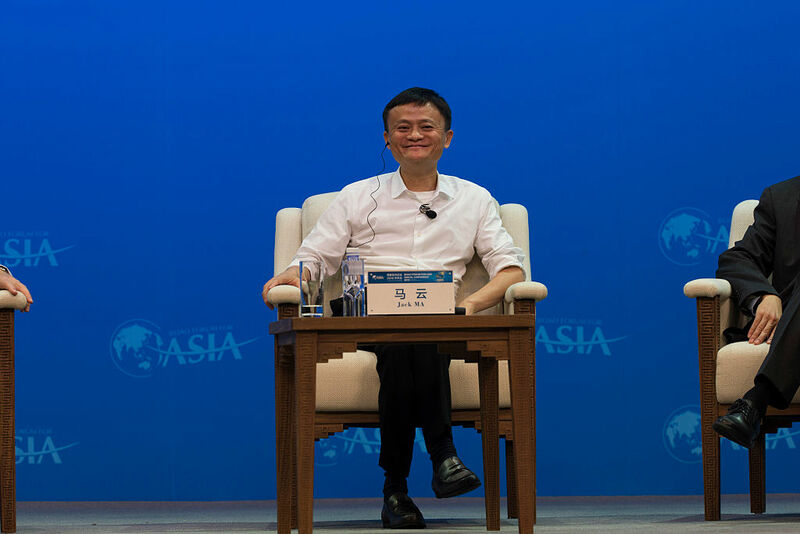 Clearly, Alibaba sees tremendous growth opportunities in the region and Lazada as the perfect vessel to power that. And given that only 3% of total sales in the region are conducted online, there’s enormous untapped potential worth an estimated US$88 billion. It’s no secret that Alibaba wishes to have more influence in the region. For the first half of the year, Alibaba was basically using Lazada as a springboard to extend more of its reach around Southeast Asia. While not having any links to its namesake as of yet, helloPay was rebranded as Alipay earlier in April in a move that, for the first time, gave prominence to the Alibaba name within Lazada’s services. Customers have also had the convenience of having the Taobao Collection right within Lazada, opening up access to an entire catalogue of goods direct from China. TMall will also be opening its doors to Singapore and neighbouring countries soon, paving the way for direct deliveries without the need for freight forwarders – good news for lovers of the Chinese e-commerce platform. 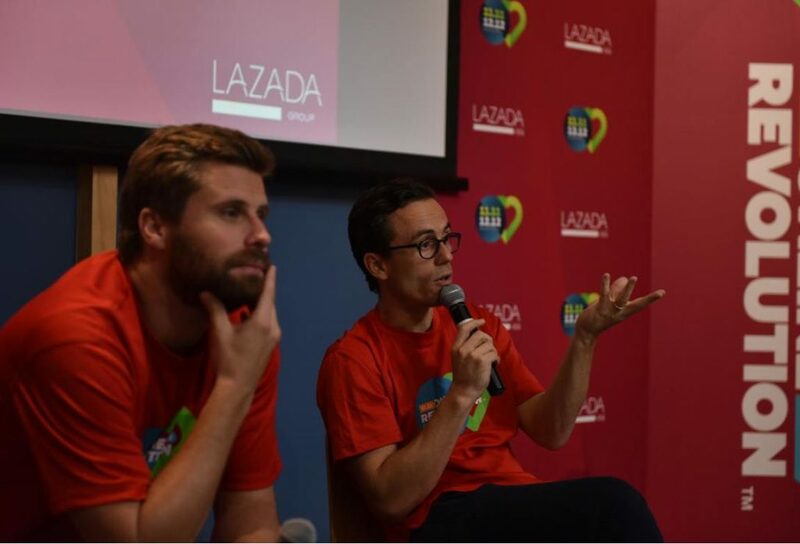 So What’s In The Future For Lazada? With the indefinite delays to Amazon’s arrival, it will only be to Lazada’s advantage especially with the increased involvement of Alibaba in the company and the region. 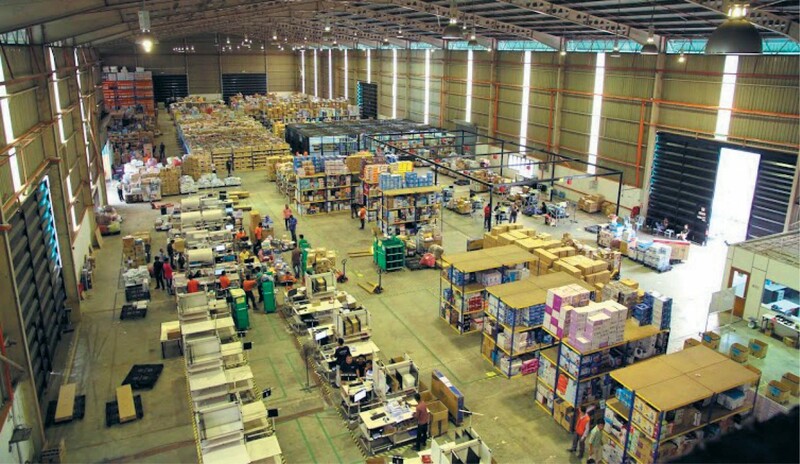 Lazada is probably a healthy mashup of Amazon and Taobao that’s tailored for the region that it is in – Southeast Asia. Short of buying the property itself, you can basically buy everything you need at home there. While there is still much growth in the selection of goods to be on par with Amazon and Taobao, Lazada is getting there. We don’t see Lazada going into media distribution like videos and music (much less original content) anytime soon, but partnerships will likely be made with media providers to make their LiveUp memberships a little more enticing such as the current one with Netflix. Perhaps a good way to see Alibaba’s widening reach within Southeast Asia is to take it as just another step that Jack Ma is taking into creating his Electronic World Trading Platform (eWTP), with its first overseas outpost in Malaysia. The ultimate goal is to build economic bridges in every market in the world, creating a seamless online trading platform where consumers and businesses will be able to have access to any product they desire from anywhere in the world. These are exciting times for e-commerce in Southeast Asia, and we probably have Alibaba to thank for in speeding up its development. Whatever the case, competition is definitely good if and when Amazon sets up base in the region, but it looks like the US e-commerce giant is busy stepping up its efforts in India at the moment.